Our main priority is the security of children.Because we are creating original playground elements, we keep on our cooperation with certification authorities from development up till assembly. 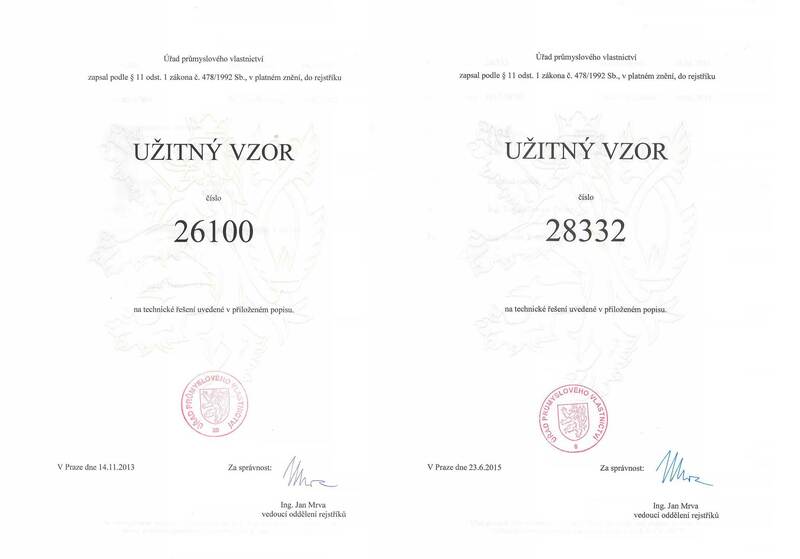 All items, components and their combinations are certificated from SZU (Strojírenský zkušební ústav s.p.) in Brno. Revision technicians, who ensure for us revisions of playgrounds and single items are schooled from TUV Sud Czech. We are proud on originality of the large number of our designes. They are protected by law. ®. The most important playground systems are registered by patent office.